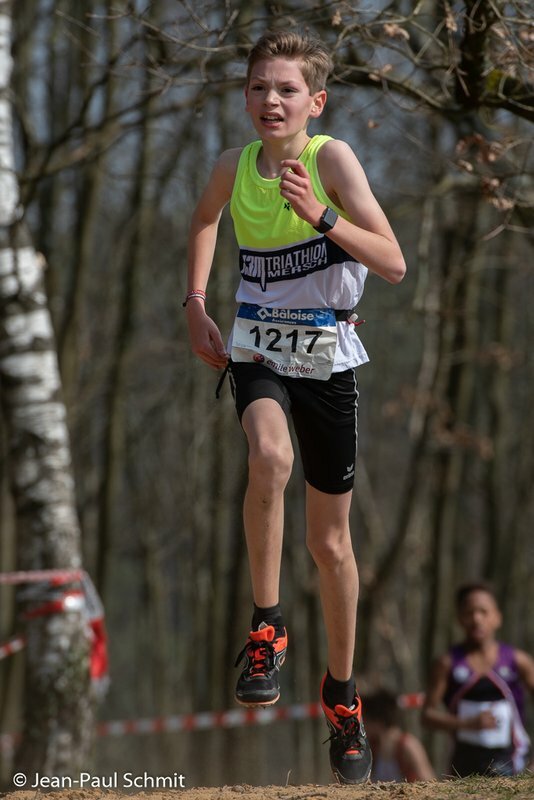 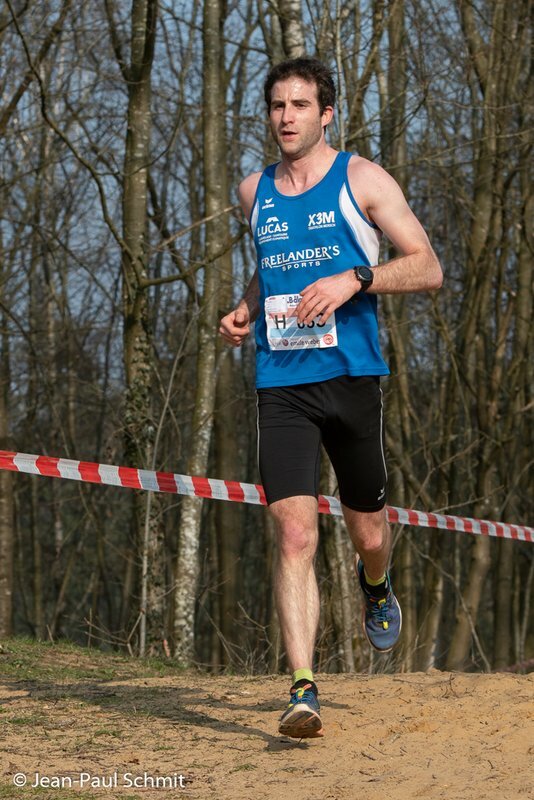 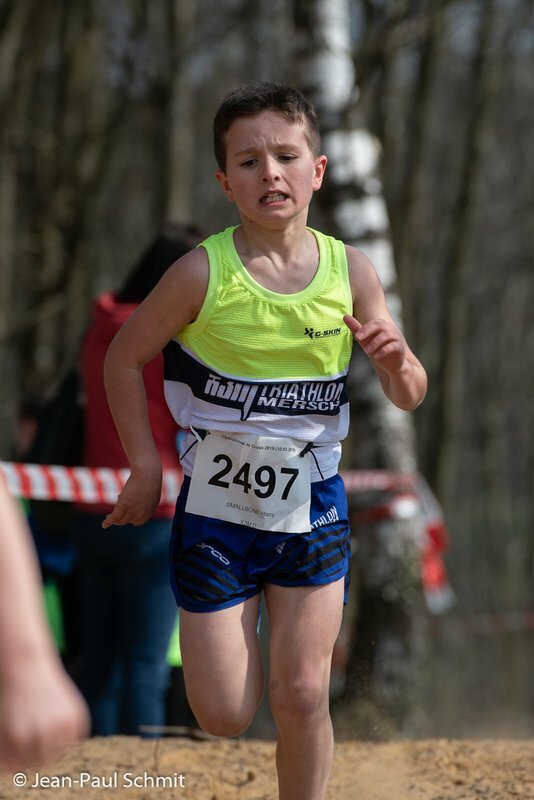 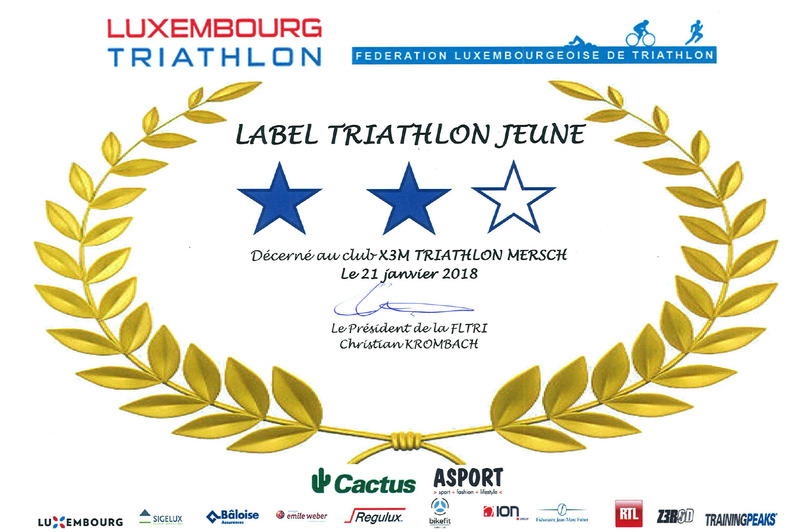 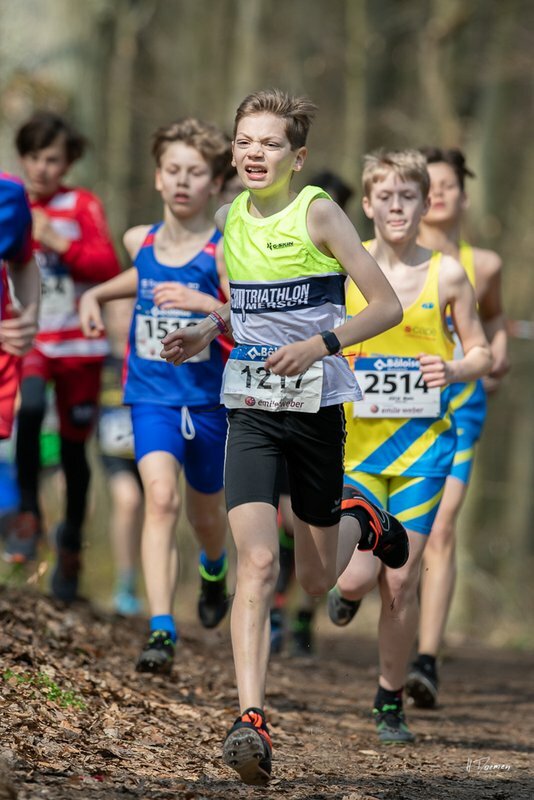 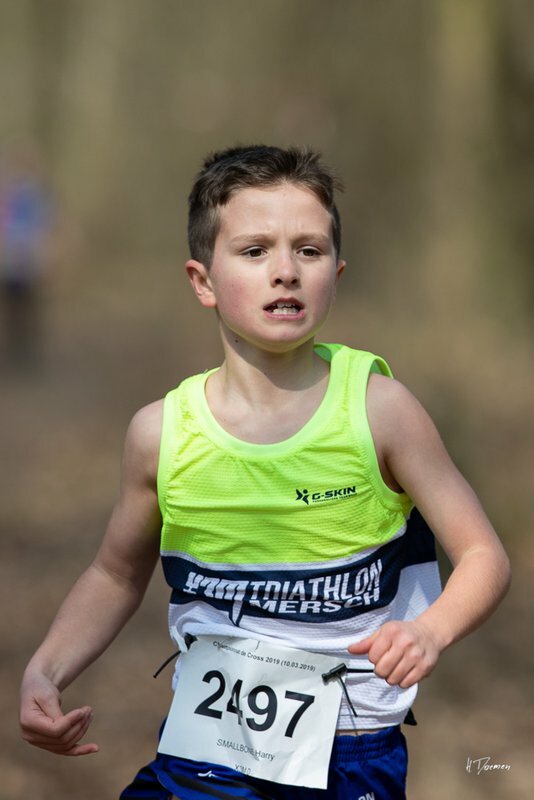 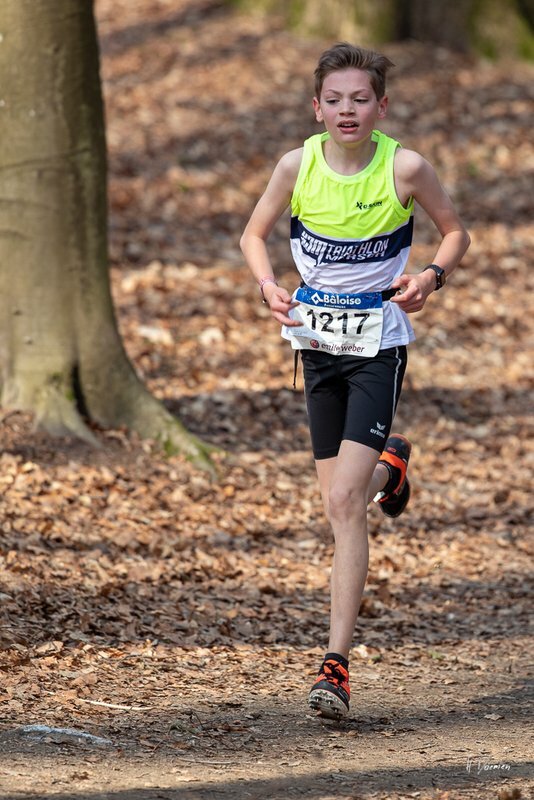 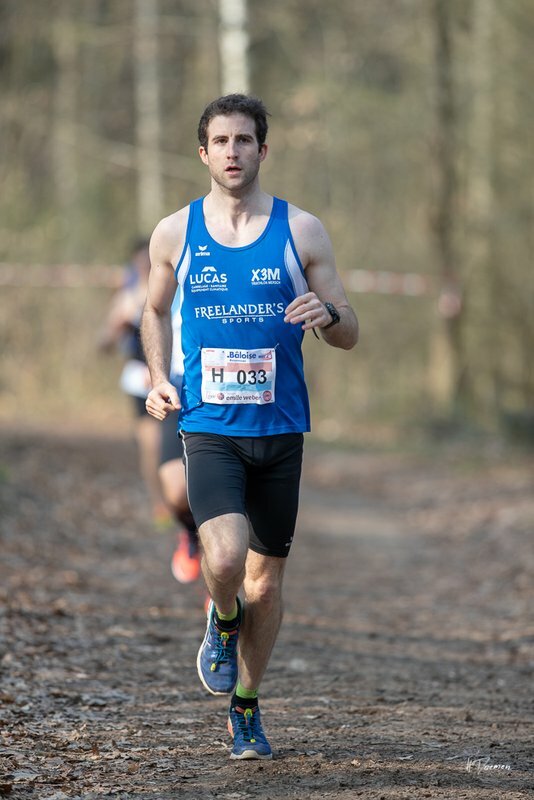 National cross championships – X3M TRIATHLON MERSCH asbl. 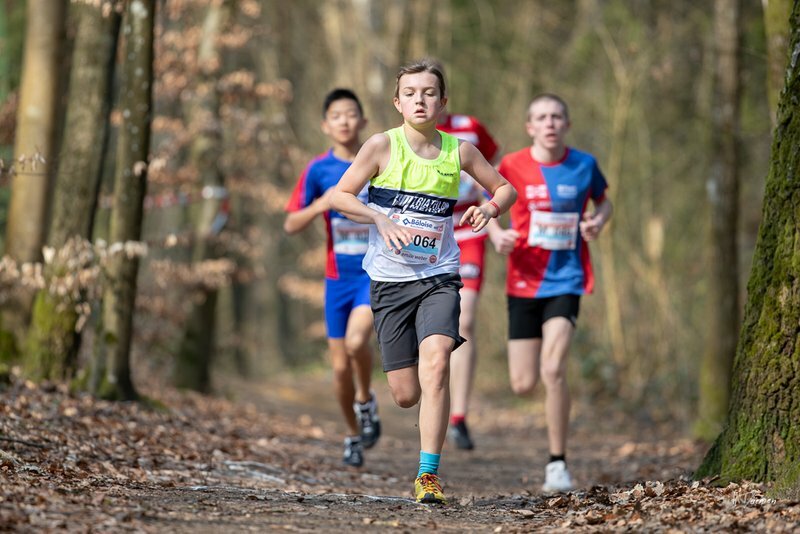 After the national cross championships have been cancelled on 10th of march due to heavy storm, the race has been transferred to a new date and place. 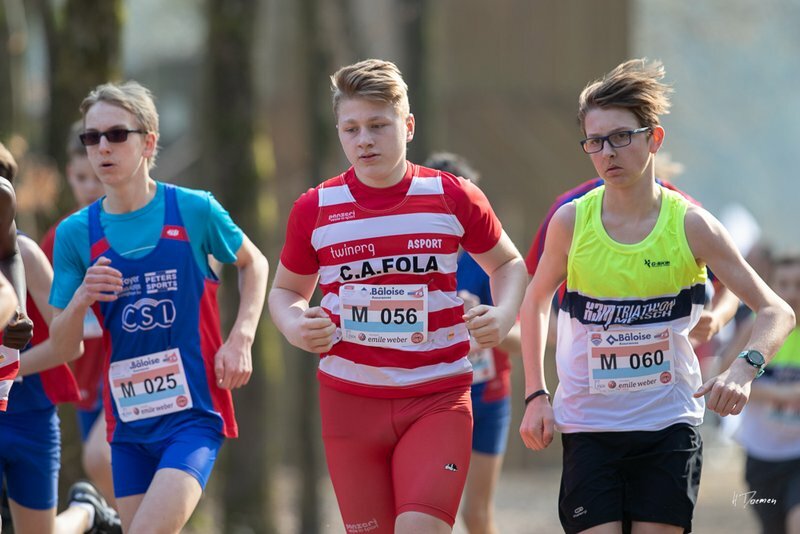 On the 23rd of march, the championships were held by CSL/FOLA in Baambësch.